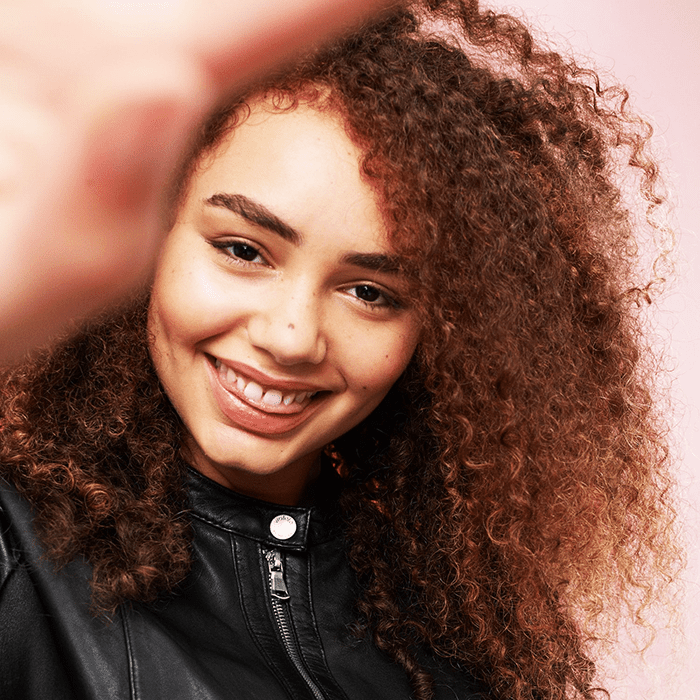 Have you ever gotten lost on Sephora's website, mindlessly clicking through product after product, filling up your cart with things you just have to have? Yeah, us too. But what if all those clicks led you to a forum made up of like-minded beauty lovers, all talking about the latest and greatest products and tips? That's exactly what Racked found when the team discovered BeautyTalk, Sephora's practically secret online community. The interface is simple and bare, almost like a Reddit page that uses Sephora's signature font. The content, however, is rich with tips, tricks, news, and personal anecdotes. Scrolling down the front page of most recent threads reveals titles as broad as "The Highlight Challenge," where users post photos of themselves wearing their most creative strobed look, to "Eyelash Growth Serum," in which users share their own personal experiences with well-known lash growth brands. 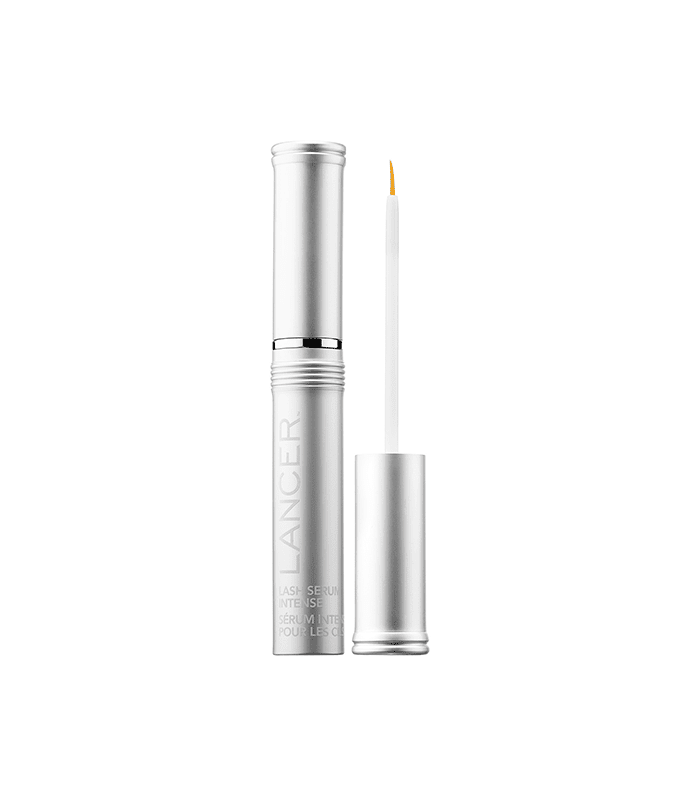 (FYI: Lancer Lash Serum Intense, $150, is our favorite. )The answers are detailed and thoughtful, which is just what we would expect from anyone who is devoted enough to Sephora to seek out this hard-to-find page. One of the most interesting things was that the community didn't shy away from criticism of the beauty retailer, which only shows how serious these members are. There were multiple posts concerned with customer experience at Sephora. One in particular, which has been going on for over three years, is an ongoing comparison between Sephora and competitive stores. Another provides a space where users can review the sales associate who helped them. The community is consistently welcoming and helpful, which is a nice change of pace from other forums that often cause us to run because of the incessant internet trolls. We pride ourselves on knowing a lot about beauty products, but a visit to BeautyTalk taught even us beauty editors a thing or two. The next time we're looking for advice on a new contouring method or just want to know what the newest attraction at Sephora is, it's safe to say that this community will be one of the first stops. Up next, check out these makeup artist–approved tips on how to create a no-makeup makeup look. We Investigate the Beauty Routines of Real-Life "Crazy Rich Asians"